Adam is a working actor and fully qualified dance teacher. Appearing in Coronation Street, Children’s Ward, Hollyoaks and Doctors, Adam has also performed in several West End shows including Mama Mia and West Side Story. As well as having a wealth of industry knowledge, Adam is a dynamic and enthusiastic teacher and is passionate about inspiring students and sharing his love of performing. Adam is currently appearing in The Keith and Paddy Picture Show on ITV1. Emma is an experienced actress, dancer and choreographer. on the BA (hons) in Musical Theatre and the BA (hons) in Acting. 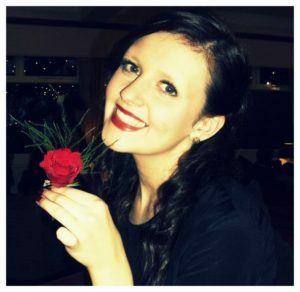 Laura-Anne is a working professional choreographer from Manchester. Her dance credits include : Kanye West, Pink, Katy Perry, Gwen Stefani, Rod Stewart, JLS, Alexandra Burke, George Michael & Geri Haliwell to name a few. Laura-Anne has also featured on TV shows such as the MTV EMA awards, The Brit Awards, X Factor & The Royal Variety Show. In more recent years Laura-Anne has been working as a Mass Movement Choreographer on various ceremonies including London 2012 Olympic & Paralympic ceremonies, Glasgow 2014 Commonwealth Games Opening Ceremony & the Sochi Winter Olympic ceremonies. 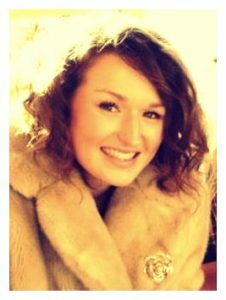 Katherine graduated from Arden School of Theatre in 2010 and having recently completed a PGCE is now a fully qualified Primary School Teacher. She has been with Didsbury Theatre School for 20 years and has taught a variety of performing arts subjects as well as taking to the stage and screen herself whenever the opportunity presents itself! Holly has been a member of Didsbury Theatre School from the age of 3. She holds a (BA Hons) degree in Sociology from Manchester Metropolitan University. 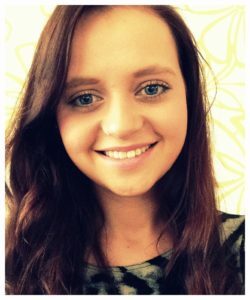 Holly teaches our Prep and Pre-Primary classes and helps to organise and run our Summer Schools. Holly is also responsible for our ever-popular tuck shop! Holly featured in Elbow’s My Sad Captain’s video and has had a variety of modelling assignments because of her links with Didsbury Theatre School. Louisa began dancing at the age of 3 at Didsbury Theatre School. After (self-professed) years of fun and inspired by performing in world-renowned theatres, she went on to study a degree in Contemporary Dance at York St John University. 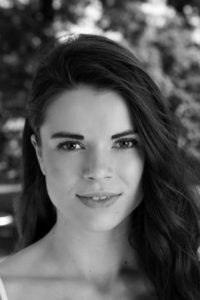 Since graduating in 2009 she has been teaching a variety of classes at Didsbury Theatre School specialising in contemporary dance and choreography. 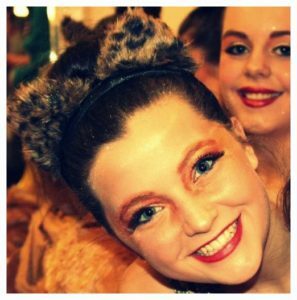 Eleanor began her dance career at Didsbury Theatre School aged 4. She trained professionally at Renaissance Arts in Leeds, graduating in 2016 with full teachers qualifications. Eleanor made her professional debut in pantomime 2016 as ensemble dancer in Peter Pan at the Alhambra Theatre, Bradford. Eleanor the immediately began a contract for Headliners Theatre Company dancing in the show cast on board the P and O Azura. On her return to the UK she has been working for Gravity Live as a featured dancer in their Roaring 20s show for Best Parties Ever. 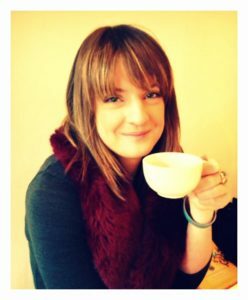 Jenny is a Primary School Teacher and has danced with Didsbury Theatre School from the age of 3. Her administration skills are second to none, but most of you will know her best for her warm and friendly personality. Jenny is your first point of contact for any enquiries about any aspect of the school, however, you can also email admin@didsburytheatreschool.co.uk.